Thanks so much to everyone who purchased the Blogger’s Guides at half-price between December 6th and December 11th. This is more than enough to sponsor Ayshu for another year, so the money will be split between her sponsorship and the new Hazel Sargeant Memorial Fund for college / university students. Huge thanks again for your support! To all you greenies out there who think there are too many people on earth which people are you trying to get rid of? Ali, thank you for publishing Ayshu’s beautiful photo and, in your previous posts, more information about her and her teacher’s very positive words about her. What a wonderful charity project your church group has taken on with your support of Ayshu as well as funds for college and university students. I know you and your husband are getting very excited about the forthcoming birth of your own first child. Thanks so much, Barbara! 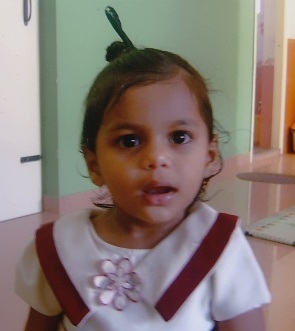 Quite a few members of the church support children at Divya Shanthi — from babies up to the students.